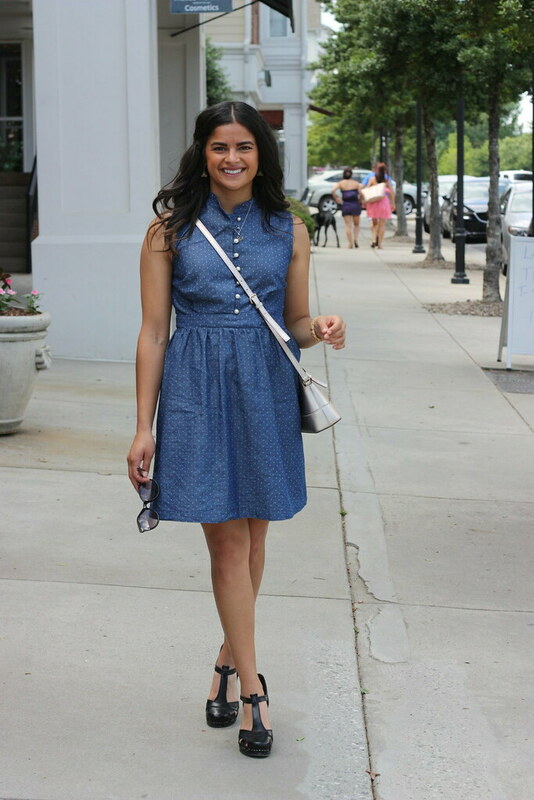 Denim @ Davidson | Priya the Blog | life & style in Nashville & beyond! More pictures to come! It was so nice spending some time with my family. 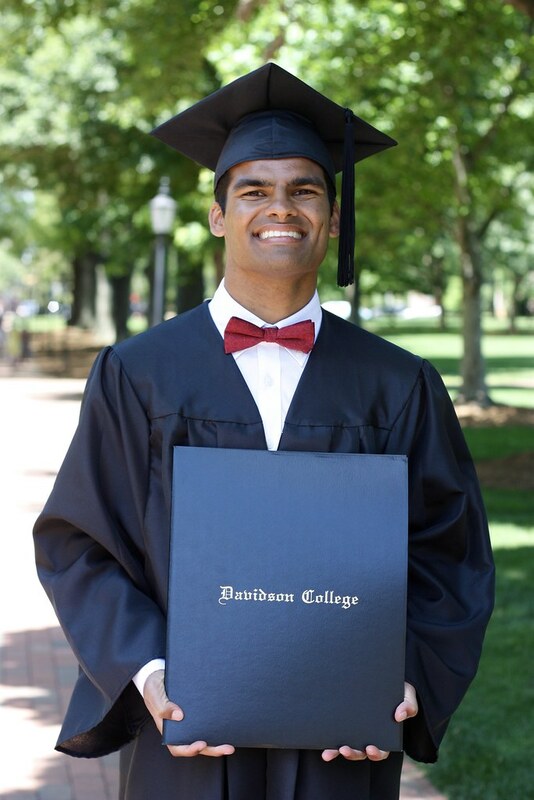 We couldn't be prouder of Amir for all his hard work, and being an all-around wonderful human. He's currently in St. John with his buddies for a week. JELLY. Welp, it's rainy in Nashville and I'm off to rally the troops for a corporate fundraiser Fun Run. Hoping for some time to chill this weekend, but not until after our diversity job fair all day tomorrow! Thanks for reading & talk to you soon. Okay but like can we talk about how perfect that dress is on you??? ?